Track look so good and rides great. Jumps are just right but damn what a big file! I cant seen to find it, what is the in-game name? Ioffroad1 wrote: I cant seen to find it, what is the in-game name? You just made my new favorite track! Rides and looks AMAZING! Thanks a ton! 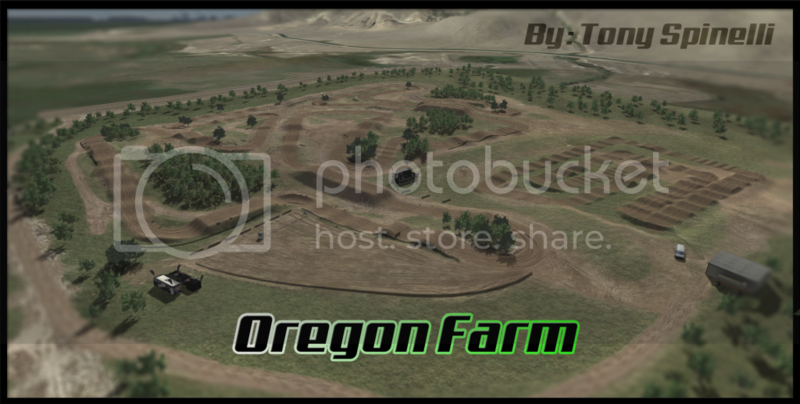 the mx track is like the pro version of Renton MX. 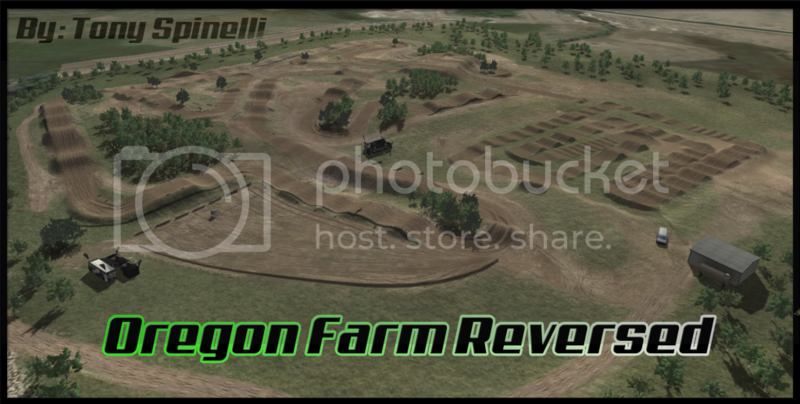 it's the same track but Renton MX is more like a local track with smaller jumps and ruts. Why is there object shadows but no objects? Disp map is prime though, a lot of fun and visually siick! I liked the reverse version the best man, I liked being able to triple/ quad into a set of rollers! The track loads in game with that all tan/sand looking terrain. What am I missing? Check out and subscribe to my YouTube Channel! Thanks! Pretty uninspiring track and I can't imagine that yFMX is completely sure of his decision to let you use his track now. You literally didn't change anything. You added big jumps and maybe changed the terrain ratio but other than that I see now work. The decals didn't move, you could have atleast added rut decals where rut decals could have been used. The jumps are hardly fun, hit the corner hard and send it. With as much of a base you started with I hoped to see more than an hour spent on each version. Ddavis wrote: Why is there object shadows but no objects? Disp map is prime though, a lot of fun and visually siick! Pumaxcs wrote: Pretty uninspiring track and I can't imagine that yFMX is completely sure of his decision to let you use his track now. Thanks for the....well..nothing..you really didn't give me any help on changing anything. Obviously i just released this track to let people play something new. If i had to make a serious track it...haha like i will ever do that! anyway thanks but i really don't care if you like it, just letting people have it, if they like it, great!, if not? Cant find it in game!